Thou shalt not lie. Update to this story. 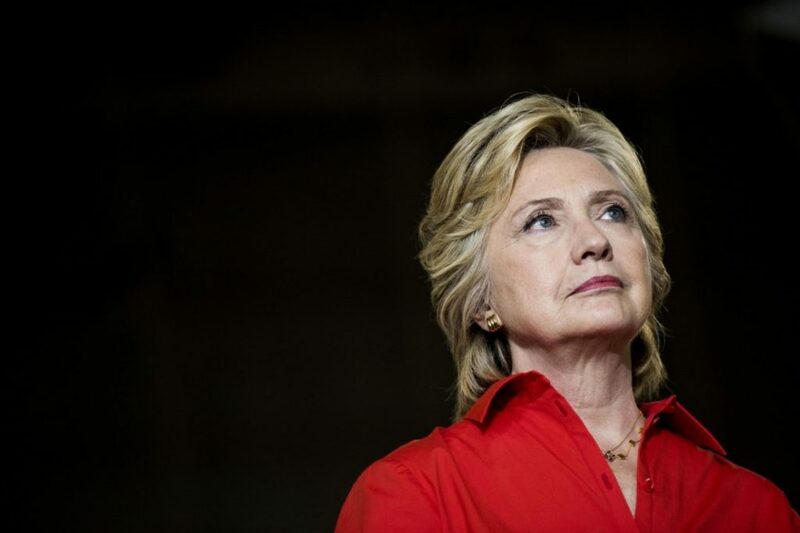 As we have seen repeatedly in Clinton’s explanations of the email controversy, she relies on excessively technical and legalistic answers to explain her actions. While Comey did say there was no evidence she lied to the FBI, that is not the same as saying she told the truth to the American public–which was the point of Wallace’s question. Comey has repeatedly not taken a stand on her public statements. And although Comey did say many emails were retroactively classified, he also said that there were some emails that were already classified that should not have been sent on an unclassified, private server. That’s the uncomfortable truth that Clinton has trouble admitting.